PatchCare draws on positive aspects of homecare and residential care that work and brings them together to create a person-centred method of caring for people in their homes. Kevin Lewis, Founder and Chief Executive of Caremark, wanted to create a service to help get social care out of the crisis being faced and to provide better support to the people affected by loneliness and isolation. There is a national shift to move away from time and task-based commissioning in the home care sector and PatchCare is aiming to offer an alternative solution. The idea behind PatchCare is to provide all of the benefits of a care home in a person’s own home. Areas are divided into small geographical ‘patches’, with no more than ten people per patch who require services. Two care workers are allocated to each patch and provide visits based on the people’s needs. This might be helping them to get out of bed and get washed and dressed or supporting them at mealtimes, for example. Having two dedicated care workers for a small area means that clients can receive more visits over the course of a day as needs arise, rather than scheduling visits with limits on the time a care worker can spend with people. Some tasks are planned – e.g., a morning routine might be planned between the two care workers, based on when clients prefer to get up, eat breakfast and get dressed – but as care workers have a small distance to cover, they can easily travel from one person to the next and back again. Care workers can be contacted via a mobile app, which they can also use to communicate with each other. Care workers also arrange outings and social events for their patch, so that the people using the service can leave their homes to meet with others. This might be a shopping trip or an outing to a local tearoom. Care workers are paid on a salaried basis, rather than by the hour, and always know when they are working, with set shift patterns. The clients also know who to expect at which points of the day, as the PatchCare system means that consistency of care workers remains. All travel time and waiting time is also included in the care worker’s salary. To test the system, Kevin implemented a pilot in West Sussex, which began in April 2018. This was initially funded by the local authority for six months but has been extended to complete in March 2019. 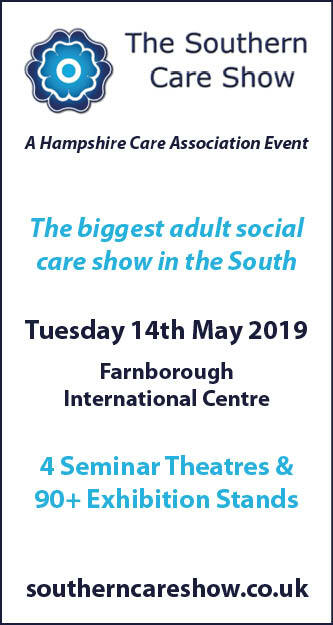 The Caremark head office team were involved in setting up the trial, which was run by the managing directors of Caremark Mid-Sussex and Crawley, with the support of their existing team. Two occupational therapists employed by West Sussex council were also involved in monitoring the clients. The original idea behind the social aspect of the PatchCare system was to find a central location as a hub for all the gatherings. The team considered using a vehicle similar to a mobile library, to be shared between several different patches, but it was decided that the cost was in excess of what could be afforded. However, the team has found that using local community venues such as a garden centre has been successful. Some clients have also hosted in their own homes. PatchCare also has the difficulty of charging people even when they are not at home, for example if they are in hospital. 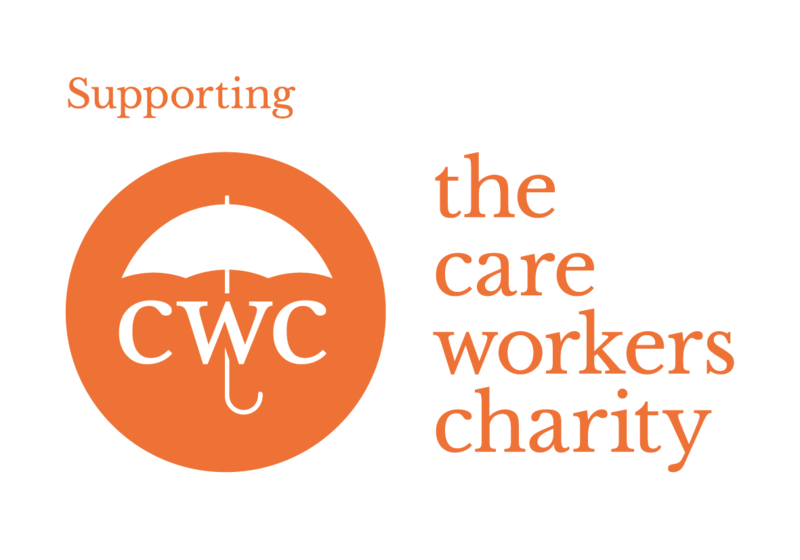 The clients must still be charged in order to cover the cost of the salary of the care workers supporting them. However, the care workers do still visit the clients when they are in hospital, which allows for an improved experience, with the workers able to inform hospital staff of any specific requirements and supporting the client to leave hospital sooner. This also negates the difficulty of clients ‘losing’ care workers that they have become familiar with. They can maintain existing relationships as care workers won’t be allocated to a different person while the client isn’t receiving support. The trial has seen benefits for clients, care workers, the local authority and NHS services. The people using the service are receiving more responsive support, without limits on the amount of time they are allocated. Loneliness and isolation are also being reduced through the service, and clients have been seen to deteriorate less quickly, and regain skills in some cases. Care workers have regular shift patterns and a guaranteed salary, making it easier to recruit staff. The ability to form lasting connections with the clients has also created a more rewarding role for the care workers, helping with retention. For authorities and the NHS, the hope is that this service will result in fewer calls to 999, as clients will be able to contact their PatchCare care worker. The service could also be more cost effective than traditional models of care, and help to reduce hospitalisation and delayed discharges. Caremark has over 100 offices across the UK and aims to have PatchCare implemented in all of them by the end of 2019. It is always heartening to read about projects with the potential to show positive results for peoples’ lives and which can help support people living well in their own homes for as long as possible. PatchCare seems to embrace some of the philosophy and approach of the Buurtzorg model; localised community engagement, continuity, self-directed team support, building of trusted relationships and the prevention of escalation into more costly service provision. However, whilst the model is claiming to have been effective as a project with local authorities and have proven results for commissioners and people receiving support, as yet there are no published outcomes of this. The service described appears to be largely supportive and enabling, pointing to check visits, shopping, social interaction and suchlike. With recent national reports of how many people across the country are being deprived of even basic care, with criteria for funding set at moderate – or, more usually, at critical – levels, it seems unviable that the roll out of this at any real scale will be achievable in the current social care environment. Therefore, offering apparent job security and long-term assurances of focused, salaried frontline care team posts may be challenging. 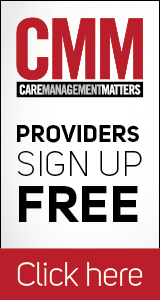 Given Caremark’s private pay model and experience, this would seem to naturally be targeted to a private pay market, though again the co-ordination of this and charging mechanisms may also be challenging here. The principles underpinning PatchCare are to be supported and the benefits for workers and recipients of care understandable, but to make this both a viable and reliable service in the current climate will be the challenge. There is no question about it, homecare recruitment is extremely challenging. It is great to see some out of the box thinking on how to make working in homecare more attractive to the right people. Homecare workers are often rushed and unable to provide the level of care they would like due to a lack of time. Being paid for contact time, travel time and reductions for waiting times can often be confusing and off putting to good candidates in the recruitment process. Having a smaller area to cover, having more time to spend with clients on a social level and building up good relationships and trust with their clients will bring some of the residential care attractiveness to the home care sector. I also think making work more enjoyable and fulfilling will have a positive impact on retention which is also a big problem in homecare. The smaller geographical areas could also open up job opportunities for non-drivers who may be able to walk from house to house. Job advertising costs could be significantly reduced if providers are able to make better use of marketing in their local community and become less reliant on the costly online job boards. I can see the challenges that could be faced when it comes to charging people for cancellations and whether local authorities would pay in these circumstances. However, from a recruitment perspective I think this model is a great step forward and it’s fantastic to see Caremark paving the way for innovative thinking in homecare. The PatchCare initiative is an exciting and innovative development for homecare in the UK, providing the opportunity to streamline and engage with clients on a person-led basis. The positive impact is twofold. Firstly in terms of the continuity, flexibility and responsiveness that the care provision allows, and secondly from a provider and organisational perspective. Travel and waiting times often cause issues for homecare staff, creating concern and occasional disharmony between employers and staff. The concept of salaried homecare staff that PatchCare enables gives peace of mind and stability. This more rounded approach to homecare appears to be more collaborative, involving and integrating health and social care professionals on a case by case or ‘patch’ basis and if this is rolled out, it could improve monitoring of homecare clients. Rural communities in the UK can often face challenges when trying to access affordable homecare provision and this could be a potential barrier to the rolling out of this model. The social aspect is a refreshing concept, helping to combat loneliness in older people within our communities. More than one million people over the age of 75 in the UK go for over a month without speaking to a friend, neighbour or family member. The ‘hub’ idea could help to address this, resulting in decreased loneliness in some communities. This model of care could revolutionise the way homecare is organised and managed, with the client receiving more personalised and rounded care and support.